Evereo is coming to the lab! 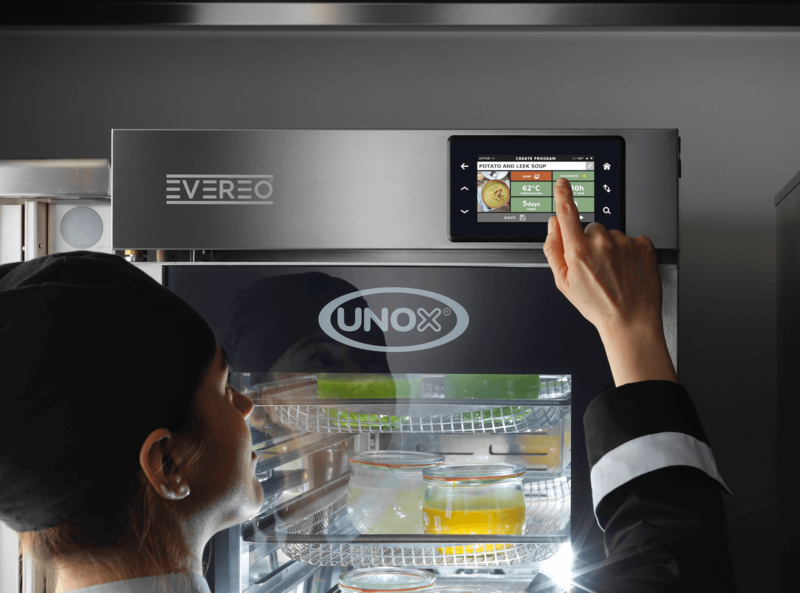 We at GastroNorth understand how frustrating it can be when you’re searching for the latest in commercial catering equipment and wish you could ‘try before you buy’. 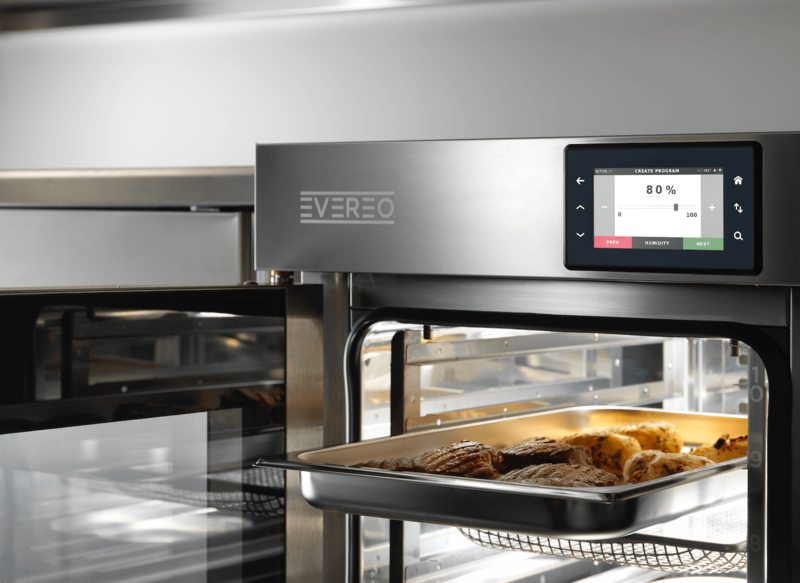 It’s good to know what the equipment does and how it works, and see it in action first hand so you can decide whether it is suitable for you and your commercial kitchen. This is why we launched the GastroLab last year, a unique facility set out in the style of a real restaurant kitchen featuring the latest in commercial catering equipment and technology. Since the GastroLab was established just over 12 months ago, we have received a very positive reaction from many catering professionals in the industry, which has been fantastic. Many have praised our latest innovation and how useful it is to see how the latest kitchen equipment works before making a purchasing decision. What’s even better is that guests can even taste the food which has been cooked in the GastroLab using our equipment, which will hopefully be the deciding factor on whether a purchase will be made. Anyone is welcome to visit the GastroLab, whether you’re a chef, catering manager, consultant or business owner, we encourage any catering professional to come along and ‘try before you buy’ to witness exciting new kitchen products before your very eyes. If you are interested in attending an event at the GastroLab, visit gastrolab.co.uk to book your place.